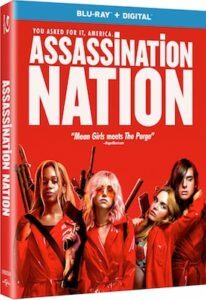 The horror-thriller Assassination Nation will come out on digital (including Movies Anywhere), Blu-ray, DVD and on demand Dec. 18 from Universal Pictures Home Entertainment. 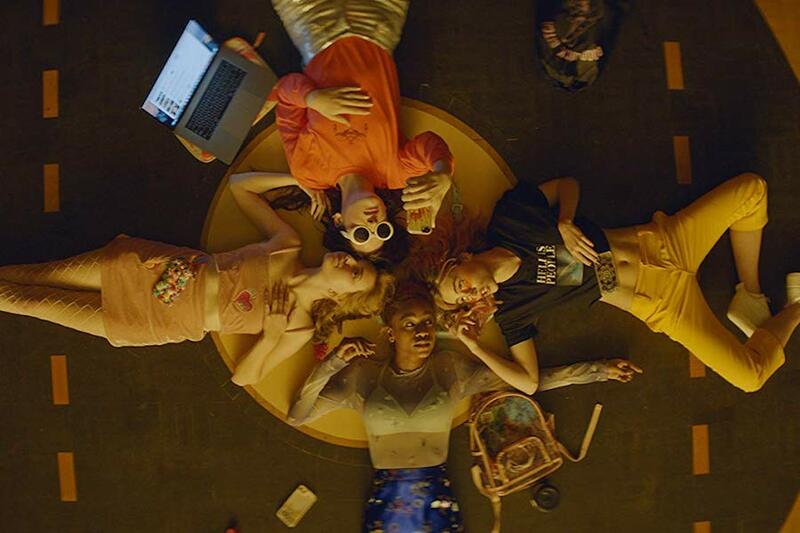 The action-satire stars Odessa Young (The Daughter), Hari Nef (“Transparent”), Suki Waterhouse (Pride and Prejudice and Zombies) and singer Abra as four best friends living in a suburban town where chaos simmers under a façade of lies. High school senior Lily (Young) and her friends live in a world controlled by social media, filled with selfies, emojis, snaps and sexts. When their small town of Salem experiences a massive data hack outing citizens’ private information, the community descends into anarchy. When Lily becomes the target after being falsely blamed for the hack, her squad bands together to save themselves and survive a blood-soaked night. The supporting cast includes Bella Thorne (Midnight Sun), Bill Skarsgard (IT), Joel McHale (“Community”) and Maude Apatow (“Girls”). 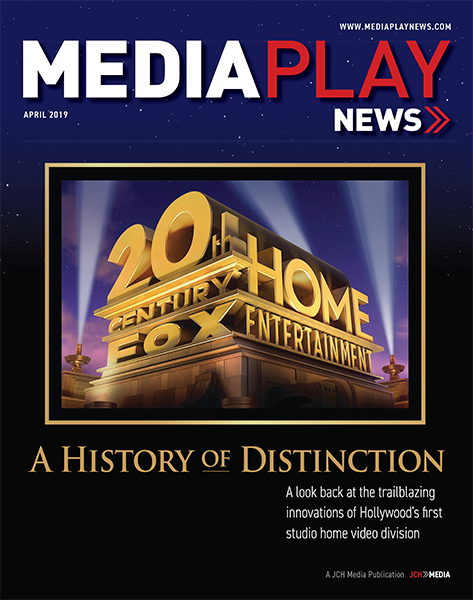 Bonus features on Blu-ray, DVD include deleted and extended scenes and a gag reel.